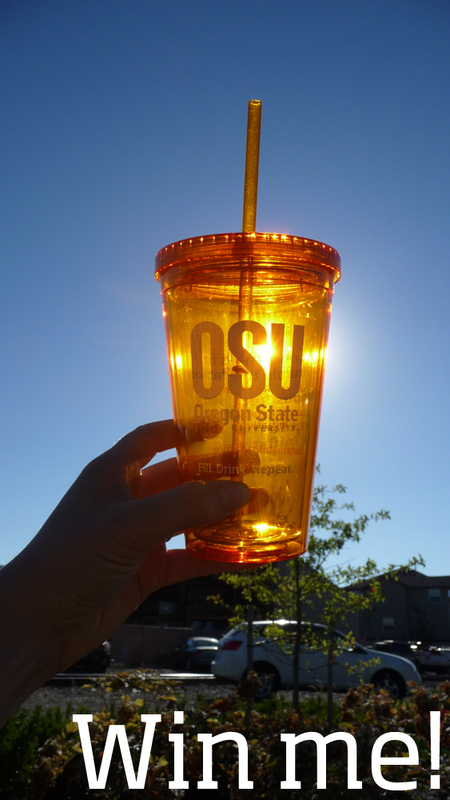 The first person to respond with the correct answer will win a reusable OSU Cold Cup (with straw). The Repair Fairs are a twice-per-term event that provide free repairs and demonstrations to attendees. What repair skills will be offered at the May Repair Fair? The May Repair Fair will be happening tonight from 6- 8 pm. This Repair Fair will be the last of the school year, with the next one happening in October. To read more about what is offered at this event, click here. And congratulations to Vic for winning this week’s Question of the Week!